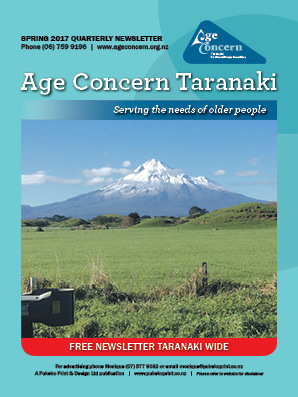 The Taranaki Age Concern publication is a quarterly A4 colour newspaper, which contains editorial and news items from Age Concern to their membership. 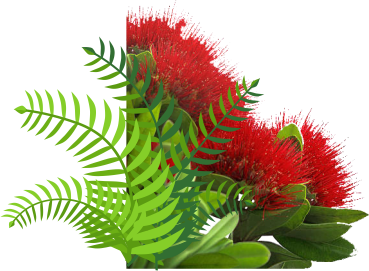 Age Concern Taranaki covers the whole of the Taranaki region from Tongaporutu in the north, around the coast and down to Waitotara in the South. Taranaki has a population of over 109,000 with around 18,000 people over 65 years of age.